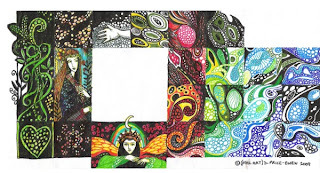 Debrina's Altered Art Diary: Happy New Year! What Happened to Our 2010 Resolutions?? Happy New Year! What Happened to Our 2010 Resolutions?? Happy New Year!!!!!! 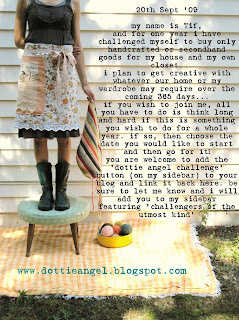 I swear it didn't seem that long ago that I wrote up my 2010 Resolutions! Now, here we are, at the dawn of 2011 and I'm having to formulate new ones. I joked to my friend Alicia the other day that my first and probably only resolution is to get through the year with my sanity intact! She quipped (very quickly, I might add!) that she'd thrown that one out a long time ago, ha ha. When I wrote these resolutions, I was up real early (4.26am). It had been a warm, muggy night, I couldn't sleep, and my resolutions, which had been quietly simmering away in the cookpot that is my brain, had finally cooked. So I served them up on my resolution table. Now, looking back, it's surprising to me (despite my perpetual tiredness from running around after a toddler) what I did achieve. Newly discovered artist - Danita! A sketch in my Moleskin.. I did indeed use my sketchbook a lot more in 2010; in fact, I even bought myself a moleskin - which is nearly all full up with notes, doodles, scribbles, ideas and contacts. This alone single handedly helped me organise myself for the art fairs I attended during the second half of the year and even contributed towards my dream of running my first ever art workshop. I love taking photographs. Just before the 2010 new year, I finally bought myself a very good camera. The first photo above was taken from the magic forest - a wooded reserve we often visit with each new season. This one is altered, as my resolution was to learn to not only take well composed photos but also to learn photoshop. I certainly know a lot more about photoshop now than when I altered my Winter Trees. I've learned mainly from experimenting and playing and from my friend Pania, who is a whizz using this software. My photography is hit and miss still...more fluke than forte! Ha ha. I wasn't talking about the digestive track there, though with a resolution heading like that, I was probably asking for it! What I mean then was doggedly plugging away at something, no matter how fast or slow I went, until the thing was done. This was my mantra throughout the year, and it reaped me some rich rewards. I was able to participate in so many things in 2010 - from participating in a book collaboration, to gardening, seting up a national taskforce on e-readers (this was part of my other job as a librarian) attending art fairs and running a workshop. My living room, before child (BC), was my biggest source of inspiration. It no longer looks like this. 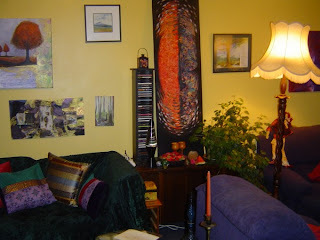 My resolution for 2010 was not to be too dismayed at the emptiness (minus the nice, breakable stuff I loved) and messiness of my living room these days. Inspiration has had to come from elsewhere, especially with a male toddler trashing the place, but that's no bad thing. 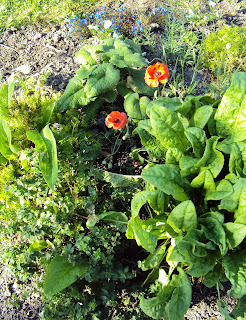 Sorrel and Oregano make good bed mates! My garden is where I got most of my inspiration from this year. To see it now, it's almost unrecognisable from what it was this time last year. 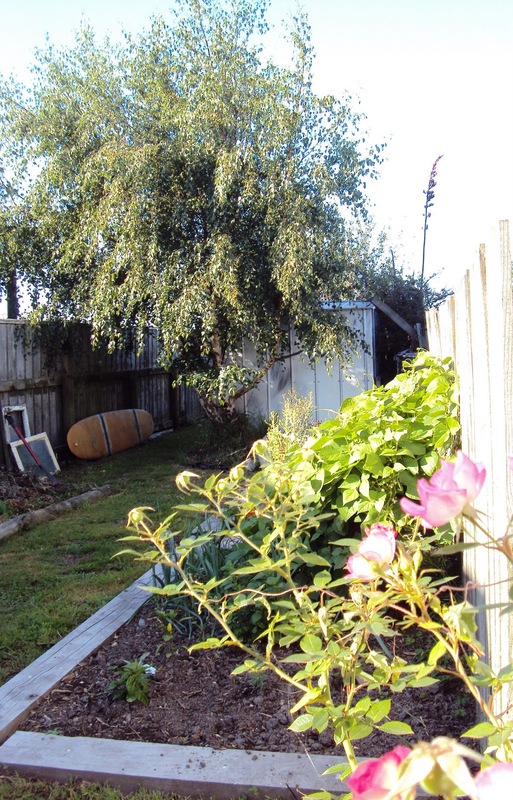 I applied my serving three mantra whenever I could when I was in my garden in 2010. Keryn and I are mad keen cyclists. In fact, Keryn has partnered up with a bike shop owner, whose specialty is Belgium bikes (and they sold lots in 2010). Anyway, I used to do such marvellous things as the 42nd traverse on my mountain bike. The 42 stands for the track/forest line and most probably the number of kilometers(! ); the traverse means mountainous, rutted terrain, lol! Now I know that might make some of you shudder, but it's heaven to me. 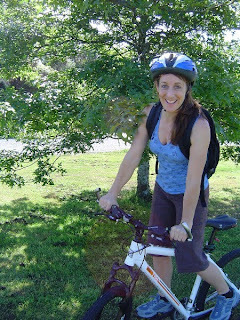 In early 2010 I had indeed got back into my bike rides. My resolution was to keep it up in 2010 and finally get back to the 42nd. Ha ha ha. Was I joking??? The cycling soon stopped after son turned two (Autumn) and the end of daylight saving finished it off for good. The roads have also become a lot more dangerous - with more cycling fatalities in 2010 than in any other year on record :-( A sad indictment of New Zealand's reckless and irresponsible driving habits. I'm sticking to my walking for a wee while yet. This started off real well, I even established the Barter Circle. Why, it's still going (only just) and reaping followers...but I didn't apply my mantra from serving three to this task and failed miserably as soon as my glue ran out. Cuff by D.Pricec-Ewen - this was the first thing I sold at my first ever art fair. Sewing was the aim of the game for 2010 - especially in my art. Boy did I meet this resolution head on - with a new sewing machine and lots and lots of cuffs, book pages, atcs, collages and mixed media pieces sewn up! 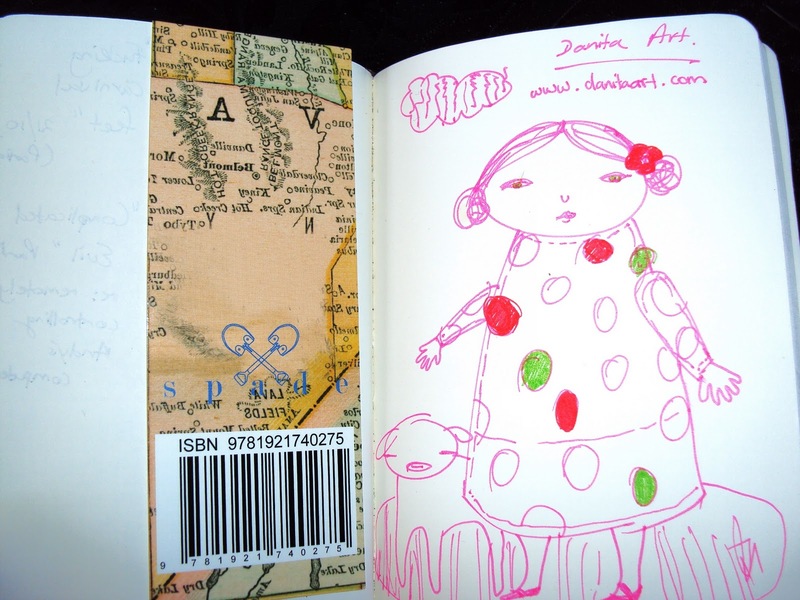 2009 was a great year for mail art, and I had endeavoured to keep the momentum up for 2010. Well, that was the one thing I had to let go of, along with ICE to achieve the things I did achieve in 2010. ICE (the International Art Exchange - see my side panel of websites), involves making 11 collages for exchange, as well as one for the museum of collage in Mexico and another for sale on Dale Copeland's online gallery. It's a lot of work but it's a good way to reinforce one's self discipline and a great way to extend one's thinking and collage techniques. My theme for the 2010 year was "Green" - with all its connotations of the environment. I sold all of my ICE contributions at my art fairs (not exactly in keeping with the spirit of the exchange, lol!) Mail Art is something I read about now on other people's blogs, such as The Missive Maven or Lyle's from Just a Note and Dave from Old Paper Art. Maybe oneday, when the boy is a bit older, I might get back into it...but for now I'm happy to take a back seat and enjoy the ride. Well , there we have it! I said when I set these resolutions that it would be an interesting exercise when I came to review them at the end of the year. It has been!!! Wow, looking back through my blog, I've achieved a lot and also met most of my 2010 resolutions. I'm trying to pat myself on the back right now, but I'm so unfit I can't reach it anymore, ha ha! (just kidding). NEXT WEEK: My 2011 New Year's Resolutions...what will yours be??? Happy new year Debrina. Hope this year's resolutions go to plan! Hey Deb!!! It is so good not to rush off to the new Year too quickly without looking back on the year past!! You did a heck of alot having alittle one running amok in your midst. i always found when my kiddo's were little that I did so much just to keep me grounded and from screaming and running away!! I am not making any resolutions but I am making plans and I am going to work seriously on Fully accepting myself and my life for all that it is not all that it is lacking. Compared to so many of the people who live in this world have so very much less!!! Hello Debrina! Happy New Year to you and your family! Thank you for your comment in my blog! It means much for me. Yes, I used Saari silk. Elizabeth - how nice it is to read of your plans and thanks for the kiddo memory. I art to keep myself sane...it's true! Lol. Hi Carolyn - lovely to have you pop on over. Oh sorry Oxana - I must've been writing my thankyou comment while you were writing yous! Anyway, your welcome and I thought it was saari!! Don't be concerned about the mail art thing. I looked at yours to me the other day and I still appreciate the thought - and the art. And yes, I'm torn on the exchange mail art thing as well. I've been selling mine all along, but the spirit of the exchange is really what it's all about, and we all have only so much time to do what we do. One thing I do know for certain and I don't need a resolution to commit to doing it - and that's following you and your art for another year! What a neat idea for a post Debrina! I love this and it's very interesting to see how things turned out. You did have a great year and my year was definately made better by the collab with you. Speaking of which...your book should be here any day now! Kim posted before xmas. I put some TREEsolutions on my blog. Thankyou for sharing your wishes n trees memory with me, that's beautiful and I am so pleased you remembered it! What an inspiring entry this is Debrina. When I finished reading it I realized that I was smiling. 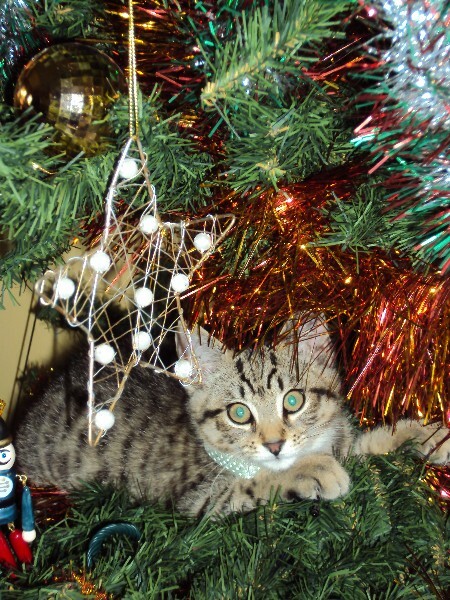 Have a wonderful 2011! That's quite a list, well done to reaching your goals! Belated new year wishes to you, may 2011 bring you a list of achievements that is just as spectacular as this past year. Wow, all of your accomplishments are really inspiring! Happy New Year to you! You know I didnt really have any resolutions this year,but after reading yours and being able to look back at them,I am now inspired.I have been journaling for almost 25 years now and since I started blogging I cant say I picked the pen up more than twice.You have inspired me to do so,thank you friend. And thankyou for the EBAY bid,Its always such a thrill when another artists compliments me in such a way..and because its you...well,Im flying high..thank you. You did pretty good kiddo! I dont really make resolutions but do tend to have some special focal points for the year, but it's very loose. I did okay with most of mine too although my art journals did get a bit neglected towards the end of the year with so much on my plate. Anyway so much for 2010, wasn't my fav year, and onwards and upwards 2011,yeah baby! Thanks so much you lovely wonderful people for sharing with me some of your own insights. That's what the comments box is all about!!! I'm about to post my New Years Resolutions - they've taken a while to form this time round! I try not to think back to last year's resolutions-- might be too discouraging to realize what I did not do-- I think it is best just to look forward and think of them as new resolutions this year. A happy new year to you Debrina. I would give you an "A" on your 2010 resolutions. Mighty impressive follow-through. I'd be patting myself on the back, too. You did much better with your resolutions than I did with mine. Having a young person under foot, working full time, and making art for your art fairs would have put gray hairs on me. Then you went biking and walking and gardening. WOWSER. And your workshop looked like SO much fun. It gave me an idea for a challenge. Thanks so much for being such an inspiration.